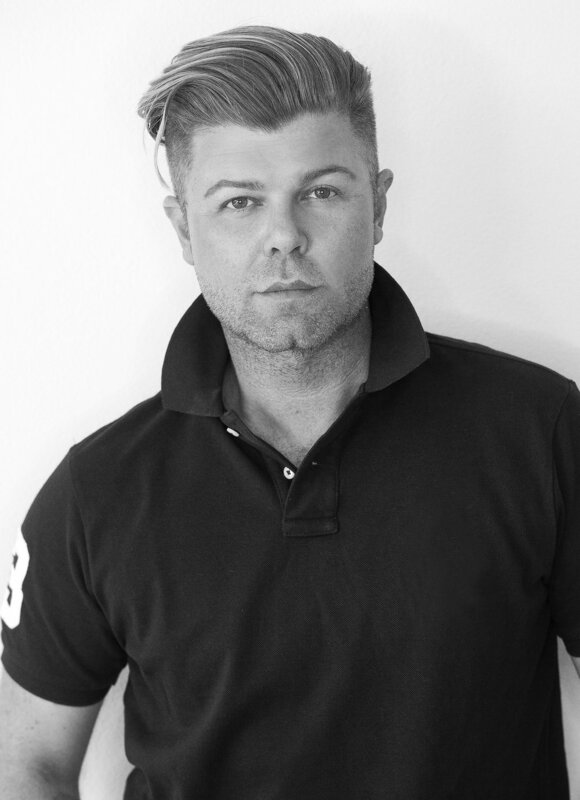 With a career spanning almost two decades + several continents, glenn nutley is an internationally-acclaimed hair + make-up artist who has become one of the most sought-after names in the fashion + entertainment industry. Being described by many as "the best in the business," Glenn has worked with some of the industry’s biggest superstars, most prestigious magazines, + high-end fashion brands in the world. Australian-born, Glenn began his career in Sydney, establishing himself as one of the country’s top talents. When moving to Paris in 1999, Glenn specialized high-end fashion make-up, embracing this world through high-pressure photo shoots, fast-paced runway shows + creating looks for editorials in Vogue, Harpers Bazaar, Vanity Fair, GQ, Cosmopolitan, + styling global runway shows + events for luxury brands including Louis Vuitton, Gucci, Givenchy, + Chanel. Whether it’s a pop icon's music video, an A-list actress's red-carpet ready look, or a Vogue cover shoot, Glenn’s impeccable attention to detail, creative eye, + his sheer talent to turn a concept into a work of art keep him one step ahead of the game. Glenn's passion is evident in his work, his creative flair is unparalleled, + his work has been quoted by both his clients and peers as the "sheer brilliance" due to his incredible foresight + creative flair -- helping him secure his high-profile clientele (Britney Spears, Miley Cyrus, Janelle Parrish, Miranda Kerr, Channing Tatum, Paris Jackson...) to create some of the most iconic looks of the last decade. Glenn prides himself on displaying the utmost professionalism, gaining the trust, respect + loyalty of his clients across the world. Now permanently based in Los Angeles, Glenn is one of the most respected artists in his field + continues to take the fashion, beauty + entertainment industry by storm.